Home / News / Gold Investing: Brexit High Court Decision & Trump – Economic Storms Brewing? 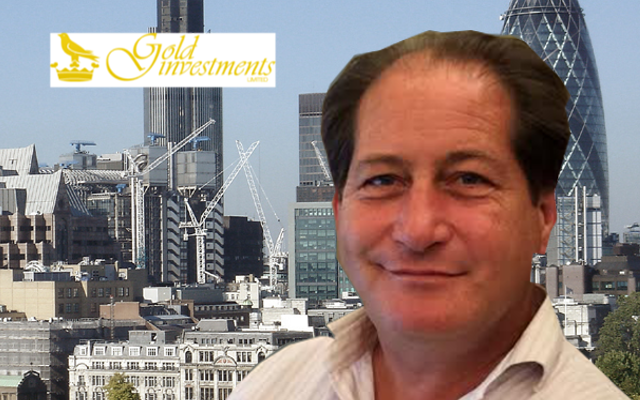 Gold Investing: The catastrophic predictions were wrong, writes Oliver Temple, senior bullion dealer at London’s Gold Investments. The UK economy did not dramatically go into free-fall following Brexit. Instead the economy grew by 0.5% in the first three months after the referendum. The Confederation of British Industry and the National Institute for Economic and Social Research is now expecting GDP to grow by 1.3% and 1.4% respectively next year. The Bank of England has announced it has no plans to cut interest rates for the time being. It has said the economy is significantly stronger than expected. Interest rates are now being held at an historic low of 0.25%. The UK’s economy is sailing – for now – in calmer waters. That might change. The waters may become murkier following the High Court’s ruling yesterday that Article 50 could not be triggered without a parliamentary vote. There is also talk about a possible General Election. Ripples may be building. Meanwhile, storms could start forming from the other side of the Atlantic. Markets there are jittery and fearful of a Trump victory. Many traders are concerned about the implications if Trump wins the election because of his anti-free trade stance and his protectionist. The US Federal Reserve is giving strong hints that it could tighten monetary policy in December. Gold prices in the US will have a bearing on the precious metal’s price generally. If economic storms are brewing from whichever side of the Atlantic or elsewhere, it could now be that investors turn to gold as a way of protecting their assets. Gold has historically done well in times of economic uncertainty.